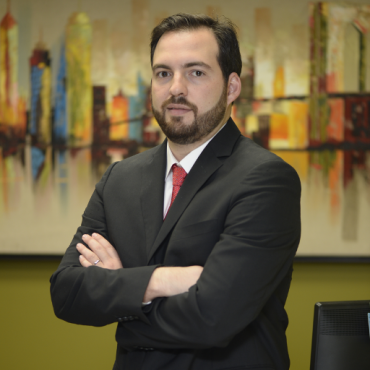 A specialist in Auto Claims and Multiple Risk insurance. 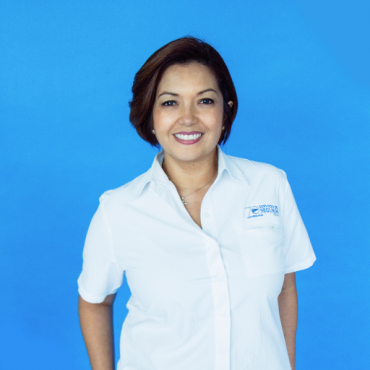 She’s a graduate of Panama’s Universidad Latina with a degree in Advertising and Marketing, with further studies and a certification course in Insurance. 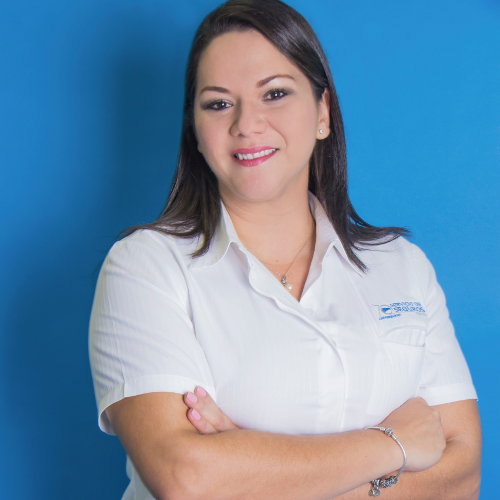 Julia has over 11 year’s experience in the industry, specifically in the Auto Claim and Multiple Risk fields. 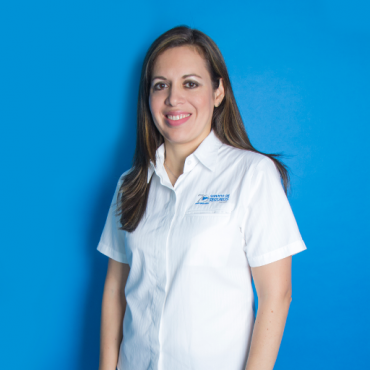 She is a committed professional to her clients, tending to their required attention in order to give value to the insurance product of their choosing.